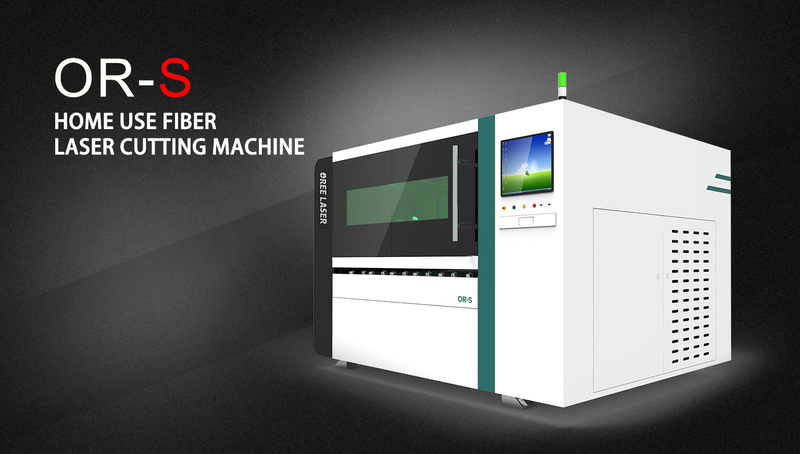 This video introduces a high-precision, small-format fiber laser cutting machine. It is designed with a safety cover with a small format. Therefore, the fiber laser cutting machine is the best choice for small-scale, especially home users. It can complete the tasks assigned by the user on the cutting machine. Firstly, let's take a look at the design of this machine. 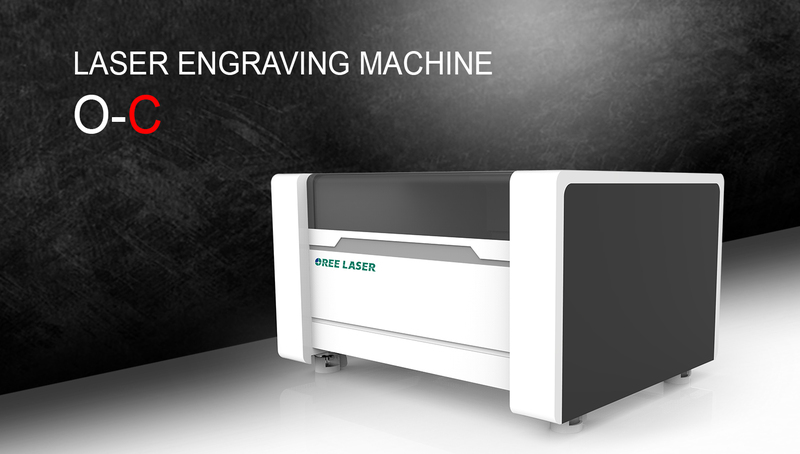 Visually, this fiber laser cutting machine is smaller than the other high-power fiber laser cutters, small in size, and equipped with a safety cover, which is very suitable for small-scale work. Secondly, this part is a demonstration of the advantages of the machine's accessories. 2. Aviation standard cast aluminum beam with light weight and strong rigidity, ensuring higher cutting accuracy. 4. The operation control platform integrated with the fuselage not only saves space, but also makes your operation easier and more convenient. Finally, it is the show about a variety of samples of the different thickness metal plates from 0.8mm-12mm. This is the sample of the metal sheets like the carbon steel, stainless steel. In a word, it can realize what you want to cut on the metal sheets. 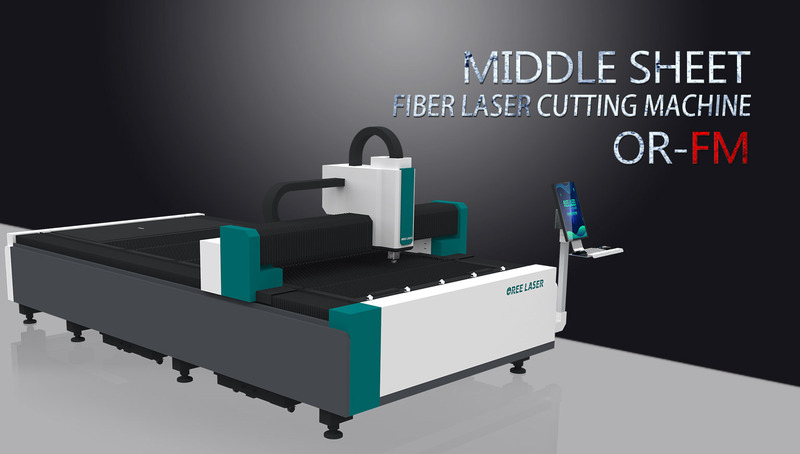 If you are interest in this exchange platform fiber laser cutting machine, welcome to our company website for more details. Or you have any question or advice about our products, please leave message for us. We must give you a satisfying answer as soon as possible.